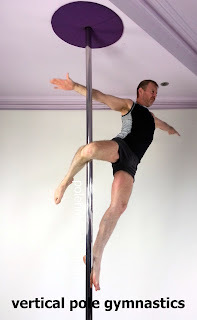 I have many intermediate and advanced students that have an amazing strong variety of pole skills using the PFS© program and many new students that have only one or two exercise types they are still working on. 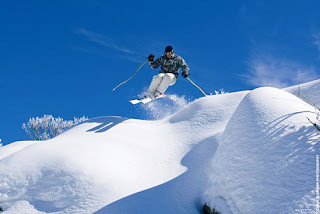 At any stage of you mastering your vertical pole gymnastic skills, it is important to remember why you are busy putting in the concentration and effort to get the formulas required to be perfect. Our health and mental well being is the No.1 priority and the amazing gymnastic skills are ticking all these vital boxes and by simply setting the exercise up. It is not important if you are floating handstands and flying immediately because getting over the learning and physical hurdles required is a vital part of the lifestyle changing process. This is when we truly appreciate that by simply attending Pole Fitness© classes you are sorting all these exercise needs, at once! Vertical pole gymnastics is the solution therefore the responsibility you have is to organize your time and attend classes weekly. Be strong start your pole experience at Pole Fitness Studios© today and improve your life for the better. Pole Fitness Studios© is completely fitted out with commercial grade gymnastics/martial arts shock resistant flooring for your exercise comfort! Those of you who have tried a class at Pole Fitness Studios© understand this program is purely focused on teaching you all the fantastic gymnastics skills available on the pole. We do not drop off the pole and especially not from the top of the pole. Here is the studio Timetable now organize a time to start your pole gymnastics experience. 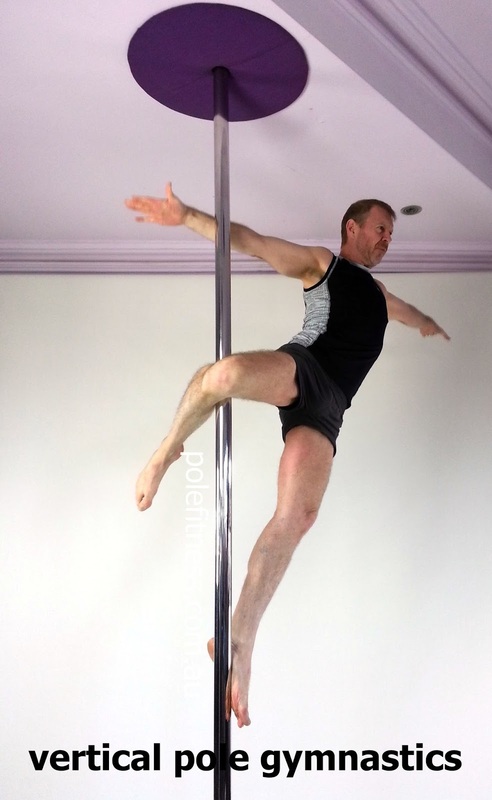 Pole Fitness is aerodynamic fitness that is now even more FUN! 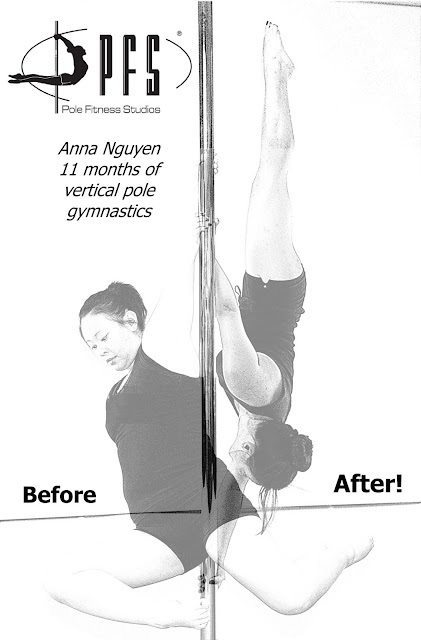 Thank you very much and congratulations to +Anna Nguyen for dropping almost three dress sizes in 11 months, by putting in the time and effort at Pole Fitness Studios© therefore achieving incredible body sculpt results and amazing skills. Anna now has these super fun pole skills for life so retaining and continuing to improve her results is inevitable! "I can't wait for everyday to end and for pole to start! Angela Perry does an amazing job." "I love my amazing new body and I pole to eat!" "Your pole classes have made a big impact on me personally & physically. It bought back my self esteem and has made me a stronger woman! Keep up your awesome work making a difference to others lives." Great health and fitness is waiting for you, simply start Pole Fitness© and enjoy the ride! Spin, Flip, Climb, Cartwheel into a happier new you. Keep up to date on +Anna Nguyen and other students progression via the PFS© Picture Gallery. Be strong and book your pole today!